Hello baseball fans. It’s baseball season once again and once again, I am trying to find youth baseball coaches that will allow their baseball team to play games against black kids that would like to play the game of baseball too, but cannot afford Little League prices. This 2016 baseball season will involve more inner-city youth baseball games for youths to play thanks to a growing list of community sponsors, such as the Mosley Motel Monarchs and Elma’s Cafe Tigers and other teams to be announced to play against the Thomas English Black Sox. 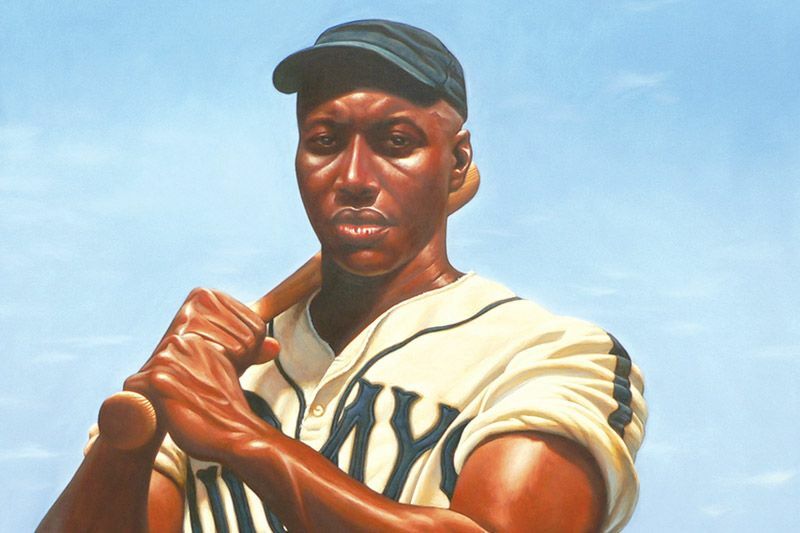 A black baseball team named after a business is nothing new, for instance the Pepsi Cola Giants and Coca Cola Giants. The protest against Little League Baseball and its structured hate towards black kids is still going on. Please show your support for these new youth baseball teams and the community sponsors that truly care for America’s Little League Baseball victims, black inner city youth. If you have any questions, please call Thomas English at (727) 851-8805 or email greatartistforyou@yahoo.com.